Hard to believe that even though That Kind of Magic has only been out for 4 days I already have a review for it! I love reviews! Love is a complicated sort of emotion. This story will melt the heart of any who may be tempted to love but afraid to fall. The story was vividly written and I felt as though I was a bystander watching rather than reading. Casting love spells is what got these two polar opposites together, but biting you're lip until you know if the common person in their life can help them keep their heart together or not makes your heart ache for more. A woman’s heart is not something to be toyed with and a man’s loyalty is an unreachable bound to leap if the wall is too high. 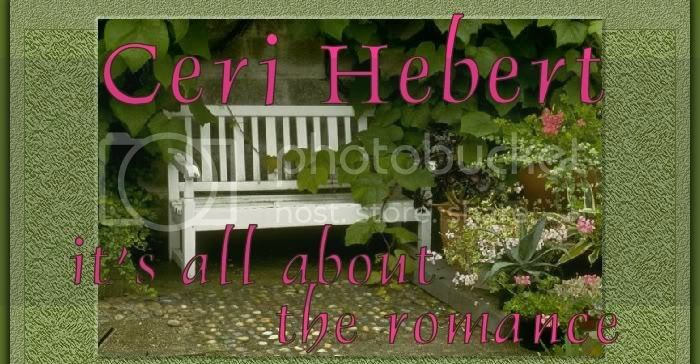 Ceri Hebert maybe a witch at heart as she has cast a love of reading all things magical in her story. I look forward to reading more of her tales of love and then some. Go to Nocturne Romance Reads for the full review. I really need to think of what I'm going to do for the sequel. I know what my heroine's major hurdle will be but I've yet to put my thumb on the hero. Will he be magickal or will he be a non-believer. I really feel that I ought to go with a magickal man since my hero in TKOM wasn't. Today is an errand kind of day I think. DH is working and then off to a concert with friends so it'll be the kids and I to fend for ourselves.